There are a number of skilled practitioners within the district delivering a variety of healing therapies including Reiki, therapeutic massage, cranio-sacral, crystal, sound and aroma therapy. 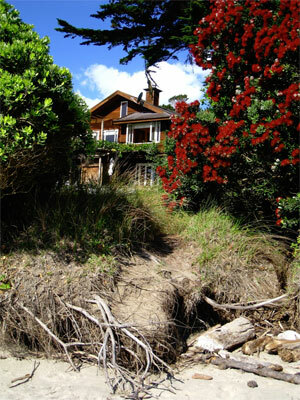 With advance bookings it may be possible for the practitioner to come to our guests at Hokianga Haven. Healing Hands will come to Hokianga Haven and offer a comprehensive range of massage and beauty care. These include: Sweedish , Hot Stone Aroma, Hot Herbal Compress, Sugar Scrub and Raynor Deep Tissue massages. Also available are Facials, Waxing, Manicure and Pedicure. Treatments range between $65 and $105.